With the onset of the first day of the sacred month of sawan of the Hindu calendar, which this year falls on August 1, hordes of Shiva devotees, popularly called Kanwarias, from the adjoining states, will start descending on the holy city of Haridwar & Rishikesh to fetch Gangajal in decorated kanwars (bamboo structures). 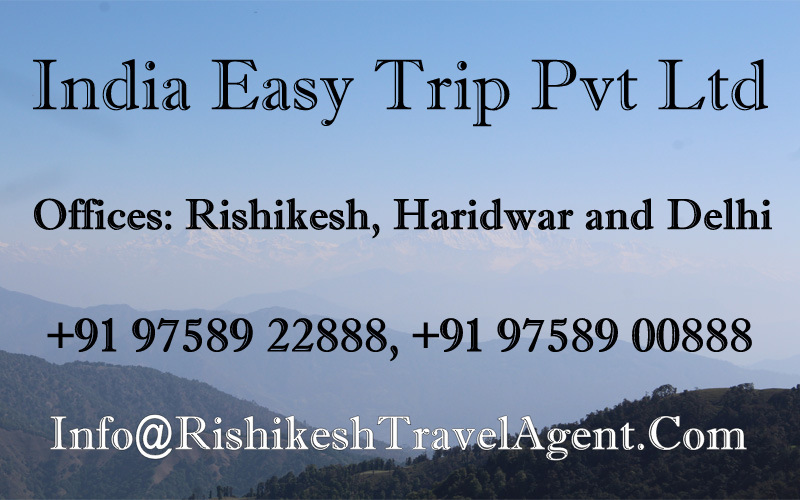 Rishikesh will have less people compare to Haridwar but still it will be large number of people. The yatra will culminate on Shiv Chaudas of the month, which this year falls on August 12. Last year, Nearly 60 lakh Kanwarias turned up here to fetch Gangajal for the sacred ritual. With the number of the kanwarias swelling up with every passing year, the sources in the administration say that this year the number of the pilgrims coming during the kanwar mela is likely to cross one crore mark. To manage the crowds of this magnitude is indeed a daunting task for the administration. In a recent meeting of the top police officials of the state and of the neighboring states, including Delhi, U.P., Haryana and Himachal Pradesh, issues of safety and security of the pilgrims, the crowd control and traffic management were discussed and strategies were chalked out. Sweety Agarwal, SSP, informed media that considering the fact that the yatra has become violence prone during recent years, since it passes through many sensitive districts, such as Muzaffarnagar, Saharanpur and Bijnor, they are putting in place elaborate security arrangements, coordinating with the police administration of the bordering states. “Besides deploying the personnel of the civil police from the other districts of the state, we have demanded 20 companies of the PAC and the paramilitary forces including the BSF, ITBP, CISF and RAF units of divers, sniffer dogs, fire extinguishers, mounted police and intelligence sleuths will be deployed and the jawans of police, in the garb of kanwarias. They will mix with the pilgrims to keep a tab on anti social elements, which sometimes inﬁltrate along with the kanwarias,” says the SSP. The sources say that CCTV cameras will be installed at all the sensitive points of the yatra route, and social groups of the security personnel will also be formed for rapid communication and fast remedial measures in case some trouble is brewing anywhere. 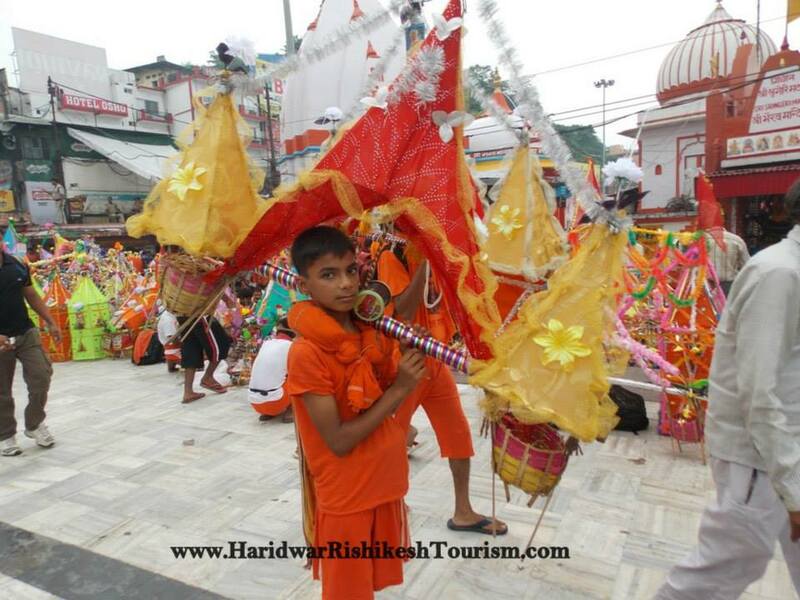 Since incidents of violence in the Kanwar Teerth Yatra route have been reported during last year’s yatra, the administration has banned carrying of tridents (trishul), hockey sticks, lathis and the like by the kanwarias. Playing of high decibel music has also been banned to make the yatra a peaceful affair,” informs SS Panwar, SP (city). Traffic diversion plans have also been chalked out to minimize traffic snarls on the highways to and from Haridwar.